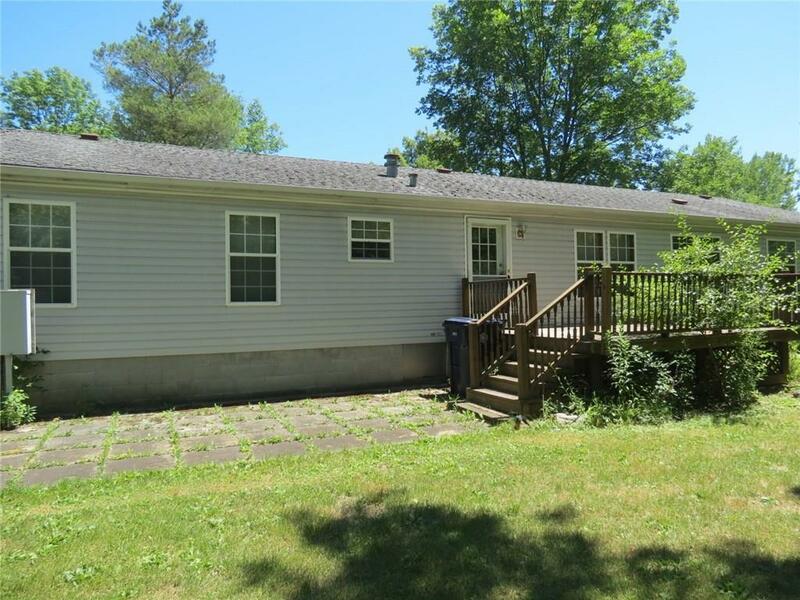 22 Anthony Drive, Seneca Falls, NY.| MLS# R1156066 | Coldwell Banker Finger Lakes | 315-789-6768 | Geneva NY Homes for Sale, FINGER LAKES PROPERTIES, Seneca Lake, Cayuga Lake, All of the Finger Lakes. 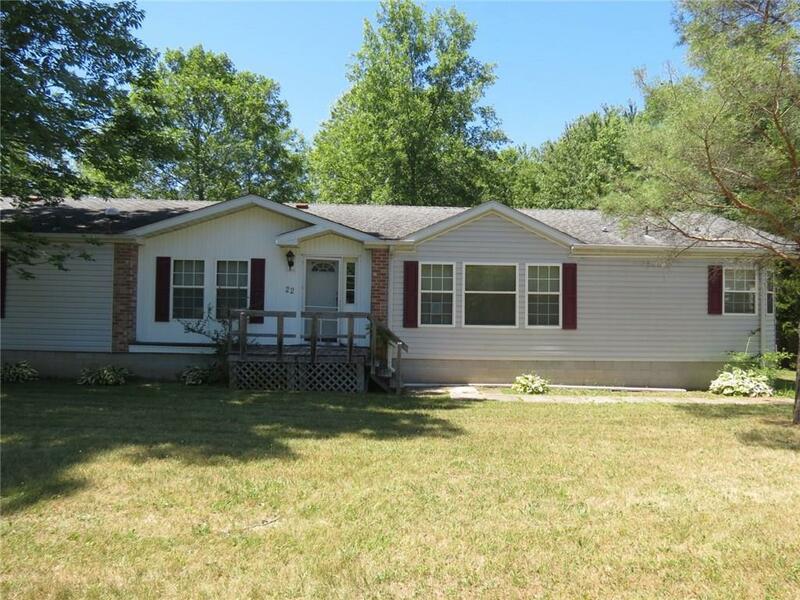 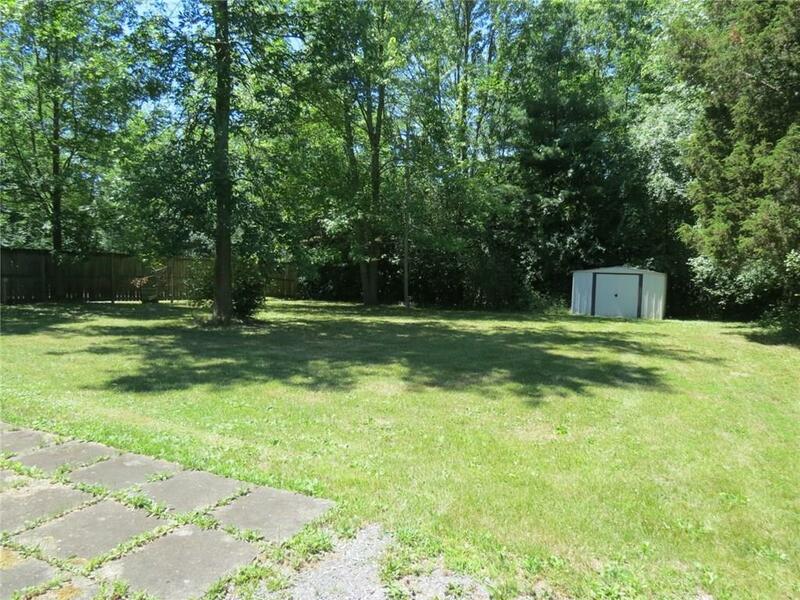 Ranch home with level yard, partially fenced. 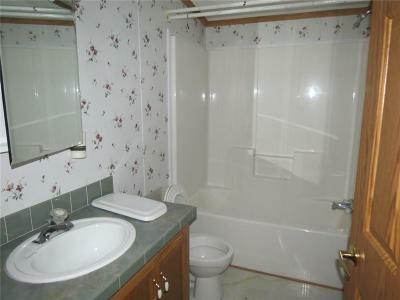 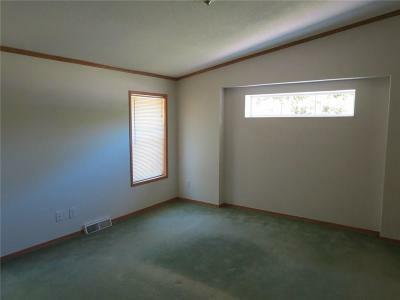 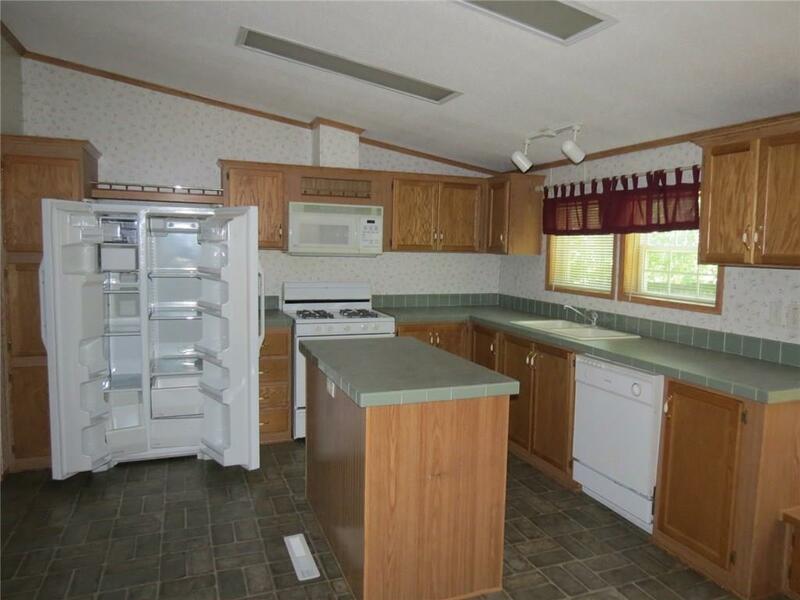 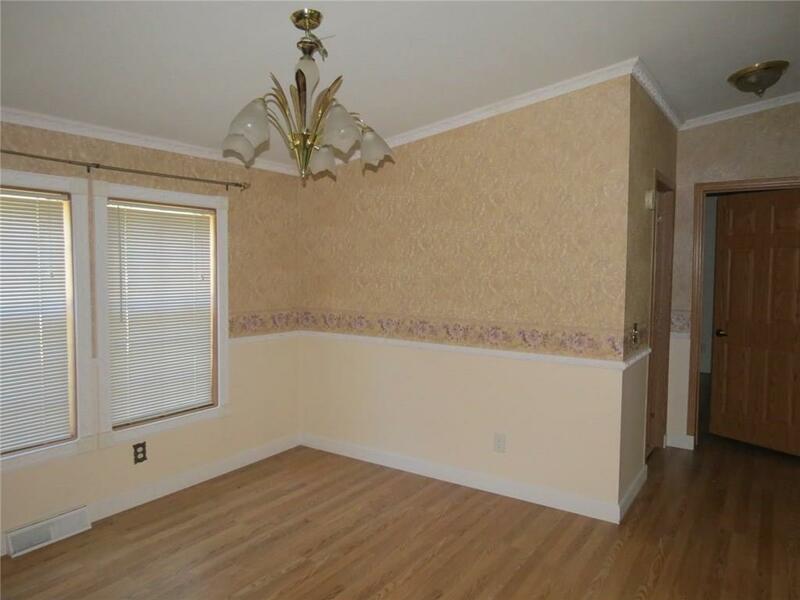 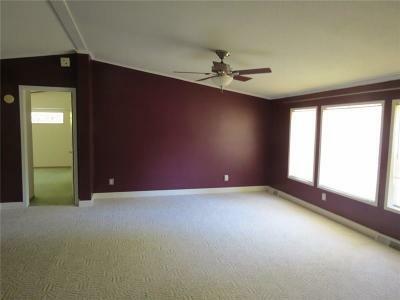 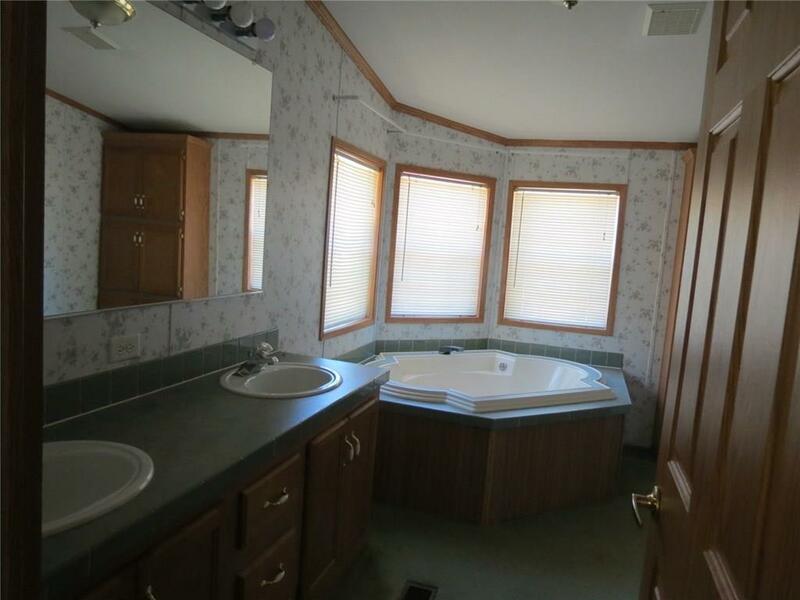 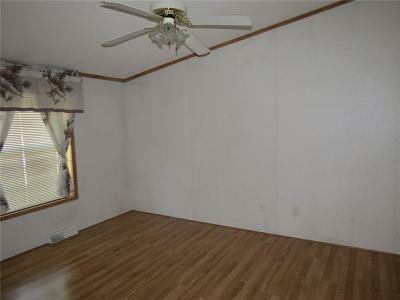 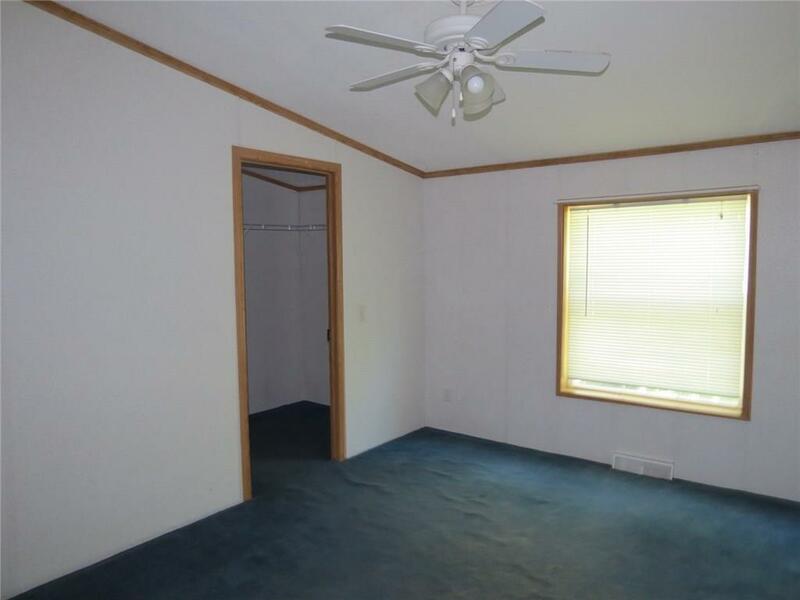 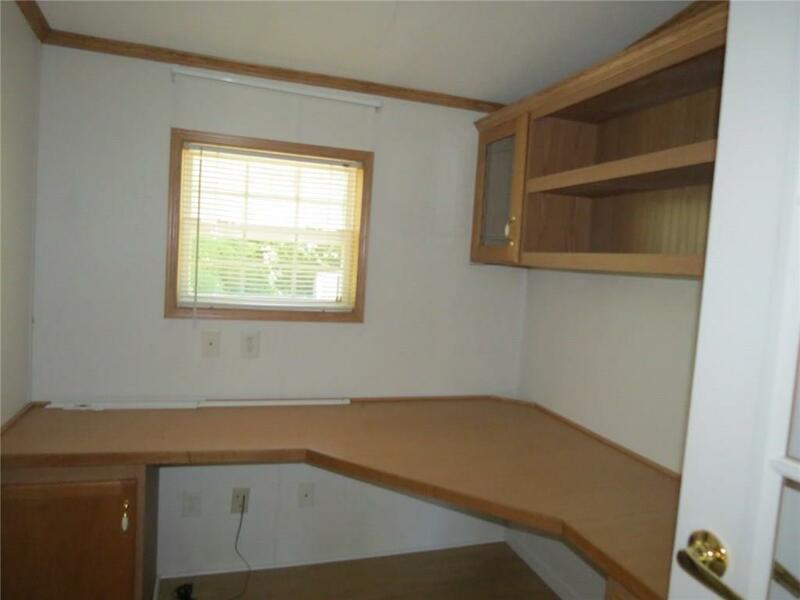 3 bedrooms, 2 baths, formal dining, office area.